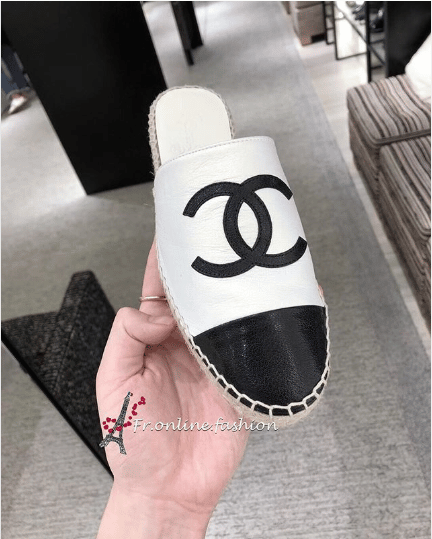 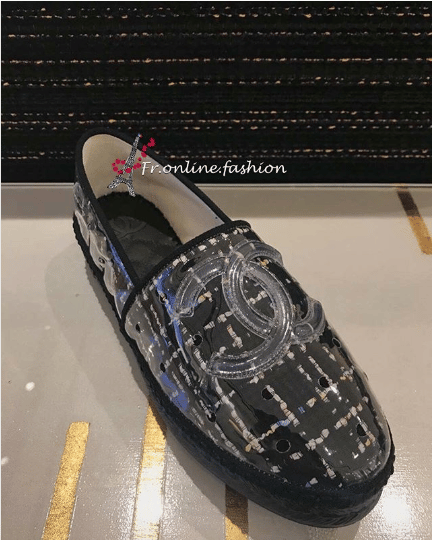 Introducing the Chanel Spring/Summer 2019 Act 2 Espadrilles. 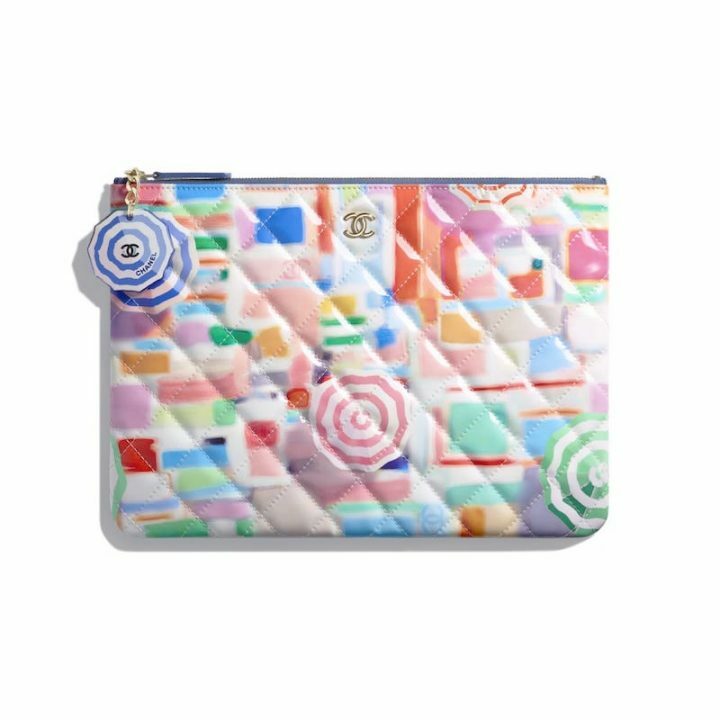 Similar to some of the bags for the season, the PVC material is also featured in the espadrilles. 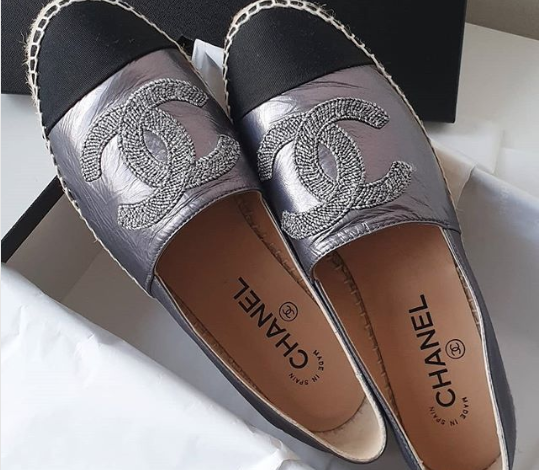 For this new collection, Chanel presents their iconic espadrilles in tweed with transparent PVC. 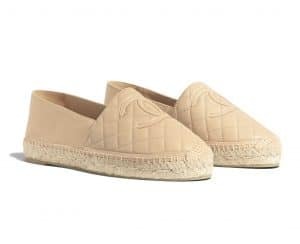 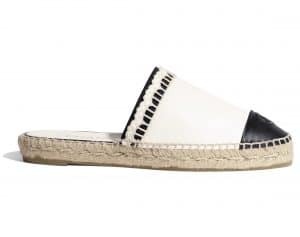 Lambskin espadrilles comes with lattice pattern, that is also available in a slip-on style. 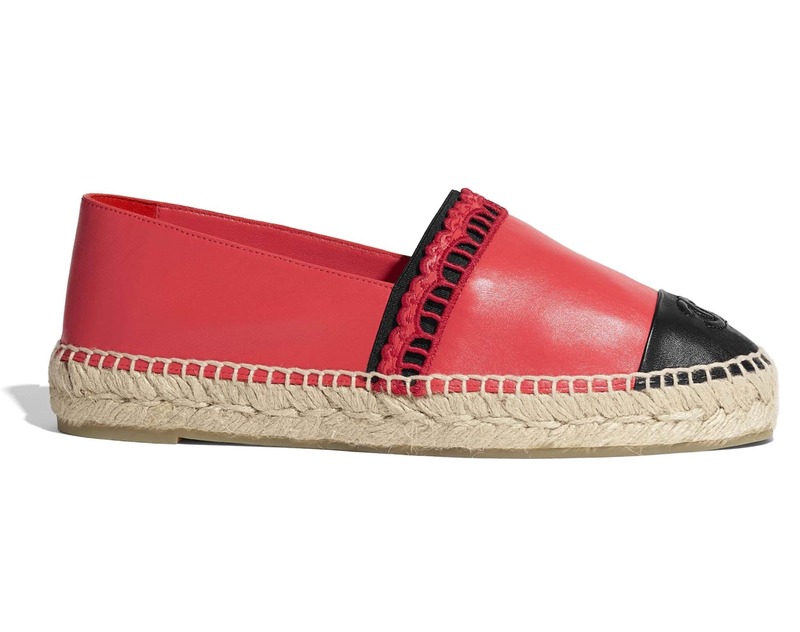 The mesh is also back this season in new colors and logo printed. 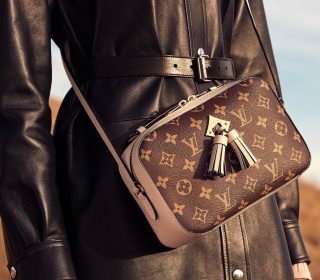 Transparent mesh and clear PVC are all the rage for Summer 2019. 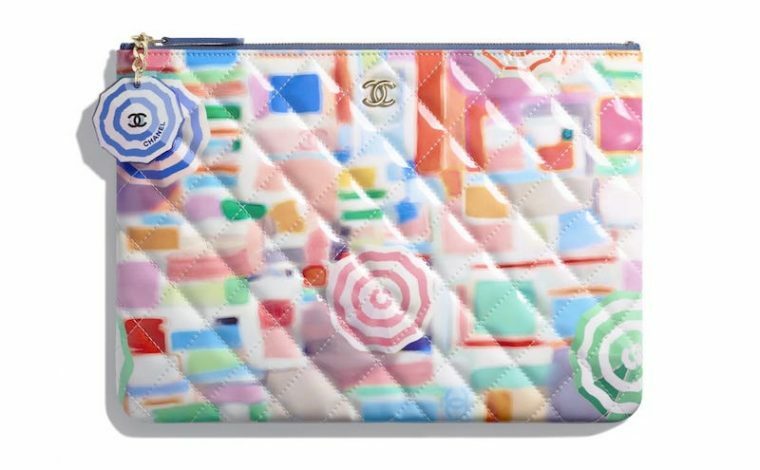 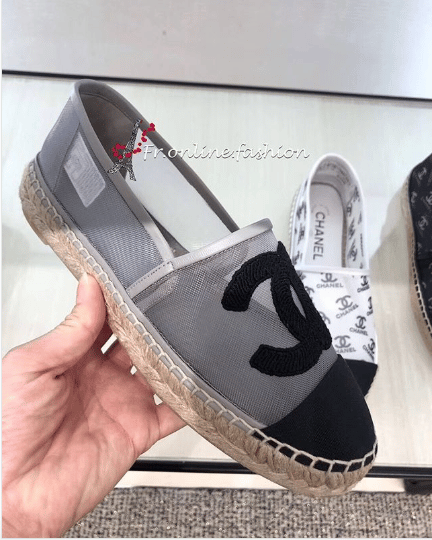 More info on the full Chanel Spring 19 Espadrilles line-up can also be found here.